You are going to Watch The Loud House Episode 20 online free episodes with HQ / high quality. 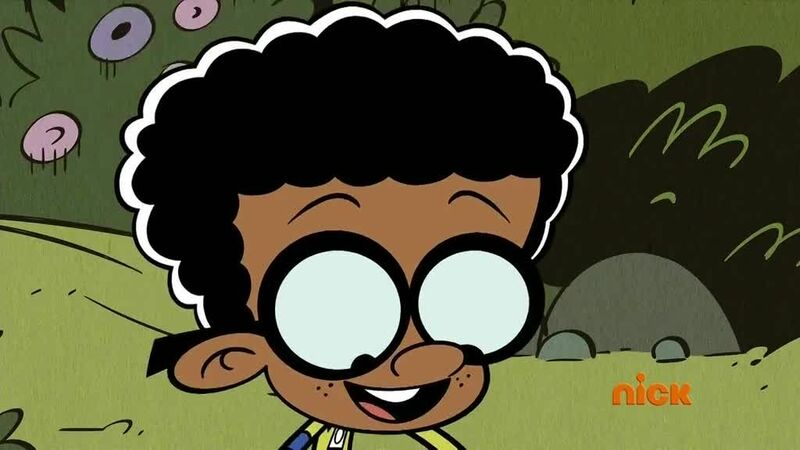 Stream cartoons The Loud House Episode 20 Online Lincoln fears that he has lost his manliness from living with so many sisters, so he joins Clyde on a camping trip. When they end up losing their supplies, Lincoln must rely on skills he learned from his sisters to find his way to Howard and Harold’s bed and breakfast. / Lincoln lands Lori a job at the local pizza arcade. When he and Clyde want to get invited to a classmate’s birthday party, they unintentionally abuse Lori’s employee benefits and put her in hot water to give the host free food.